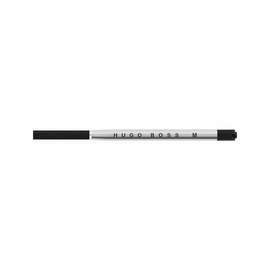 The Hugo Boss Advance Fabric range features finely textured fabric to create a refined, modern aesthetic. 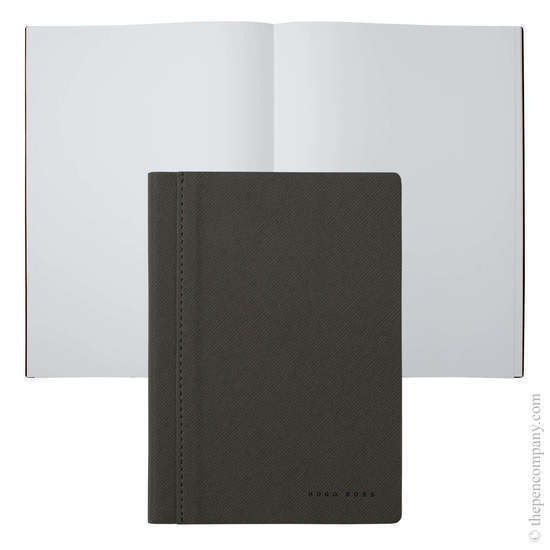 The set combines the Advance Fabric ballpoint pen with an 80 page quality notepad bound in the the same P.U. 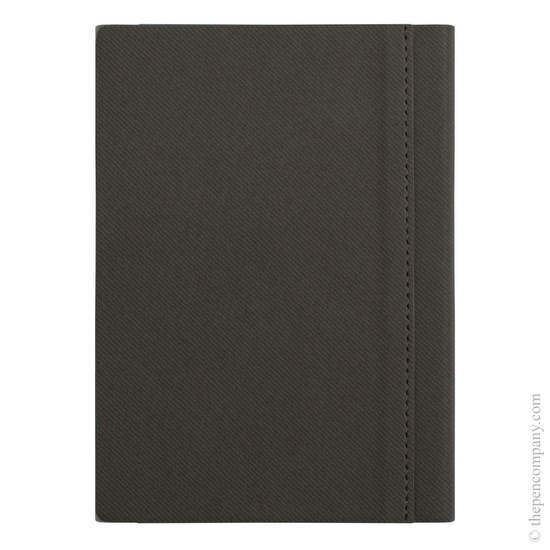 fabric cover, offering a pleasing feel and a durable finish. 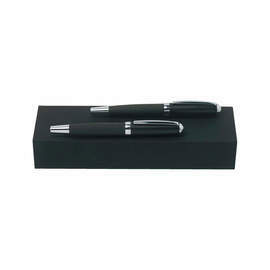 The ballpoint pen features a chrome-plated brass body to complement the fabric finish that gives the Advance Fabric range its name. 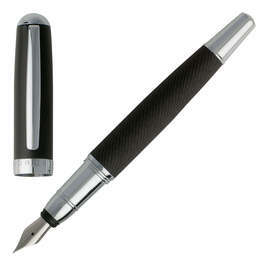 The pen accepts standard G2 refills and comes complete with a Hugo Boss refill. 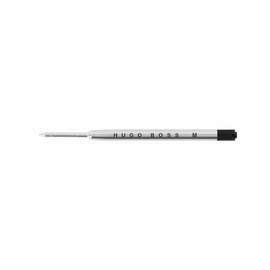 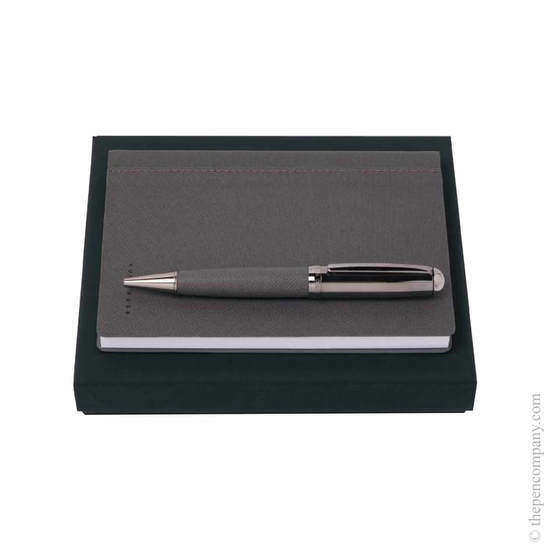 The cap twists to extend and retract the ballpoint and is engraved with the recognisable Hugo Boss logo. 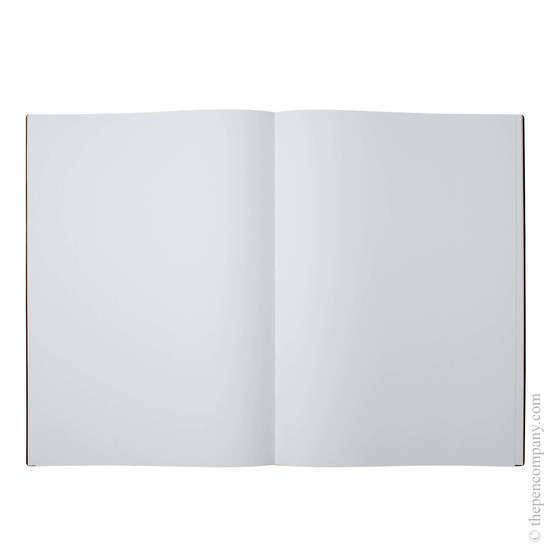 The front cover of the notepad carries the Hugo Boss logo, subtly embossed in the bottom right corner.